In general, the delivery site should be firm, dry, level, and truck accessible. 20 ft containers - 70ft of straight clearance, 10ft wide, and 12ft high. 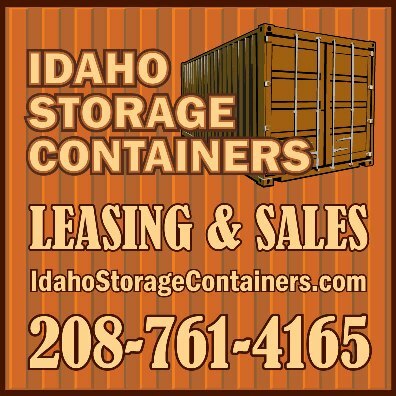 40 ft containers - 120ft of straight clearance, 10ft wide, and 14ft high. If your delivery site has steep grades, sharp turns, or does not meet the minimum requirements listed above, please contact us to discuss your requirements. We have access to specialized equipment suited for difficult deliveries.